Microsoft expects Xbox One to “start ahead” of PlayStation 4 in terms of the experiences it can deliver, according to the firm’s Canadian Xbox director of marketing who also noted the console is preselling 2-to-1 over Xbox 360. Flannagan feels Xbox Live and the company’s focus on social integration will give it the edge over PlayStation 4 and Wii U, as well as the game lineup as Xbox One exclusives won twice the awards of both competitors during E3. “I’ve been here for the launch of Xbox 360,” he said. “I was here for the launch of Kinect. This is far and away the biggest launch we’ve ever done. It’s the most hardware we’ve ever produced. It’s the most we’ve ever pre-sold. We’re preselling a little over 2-to-1 from what we did with Xbox 360. “Xbox One is going to start ahead, in terms of the experience we can deliver, and because we’re built for the future, we’re going to stay ahead. I think there is not a better experience you can buy this holiday, and there will not be a time this generation where there’s a better experience you can buy than Xbox One…And it’s probably going to be a pretty long generation. The Xbox One consumer pick up at retail in two weeks won’t be the same console a five years in, according to Flannagan. 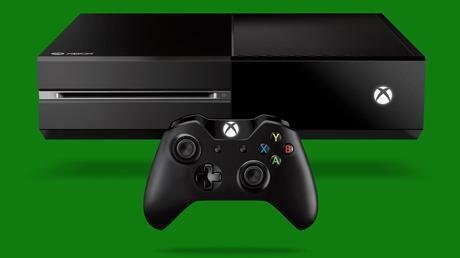 Xbox One releases in various territories on November 22.